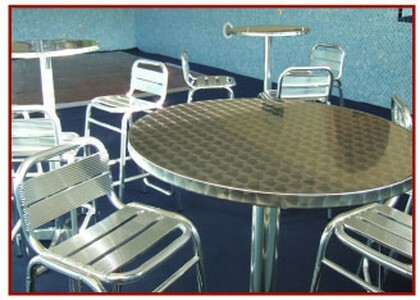 Have you considered hiring Aluminium furniture for your event? 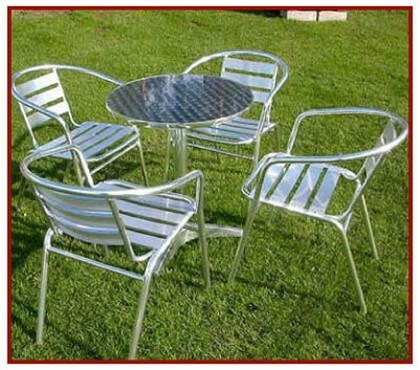 The cafe style aluminium chair is a very versatile, lightweight chair which brings a touch of class to your marquee event. 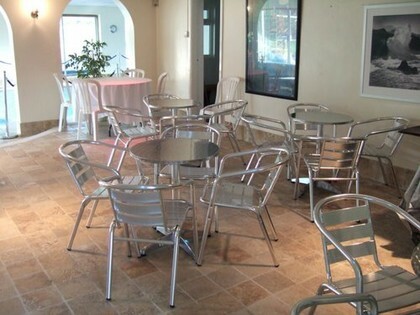 Suitable both indoor and outside our aluminium chairs are extremely comfortable and are a great accompaniment to our bar hires. 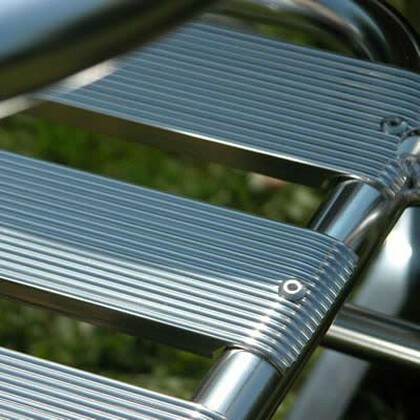 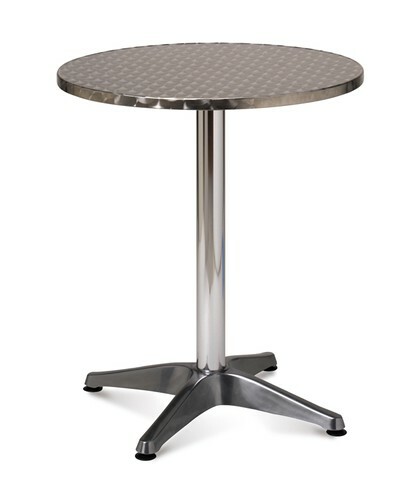 The aluminium chairs all come with a chrome finish.